The Chipper Clipper: Leap Frog Fridge Phonics $10 on Amazon! 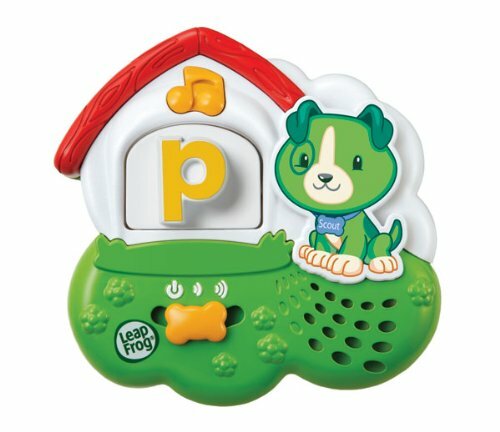 Right now you can get Leap Frog Fridge Phonics on Amazon for $10 ! This is a great price and a great gift... I have a 4 year old and he has been playing with it for about 2 years and loves it! 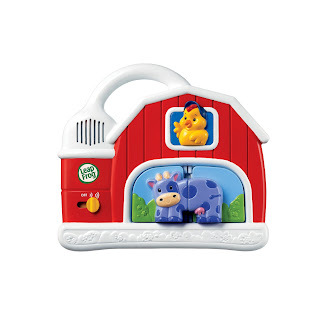 They also have the Leap Frog Fridge Farm Animal set for $12 ! 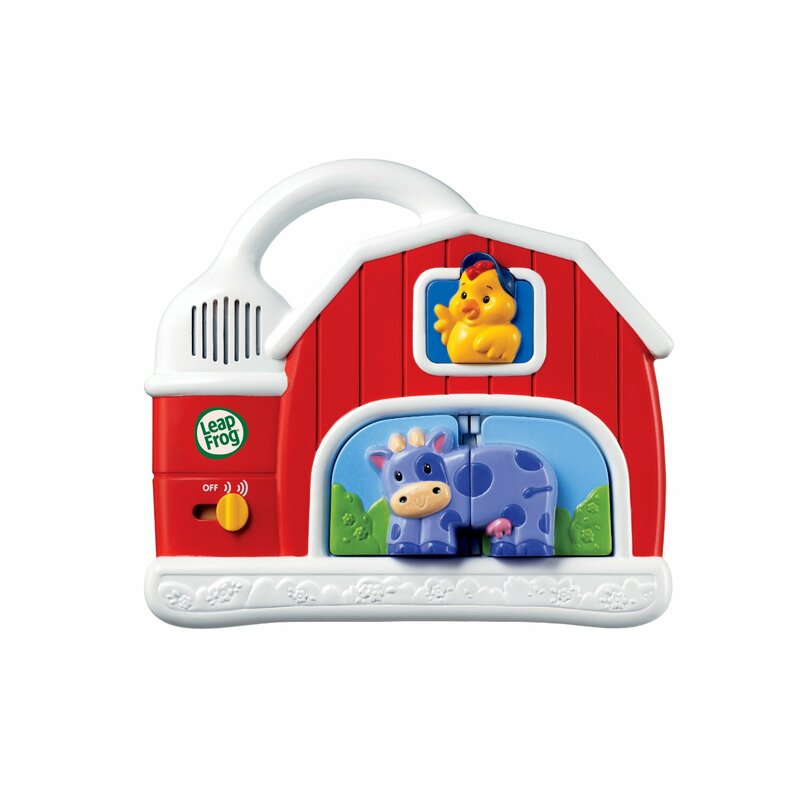 We also have this although it is packed away now it is also a wonderful toy and this too is a GREAT price!